by N. N. | History | This book has not been rated. 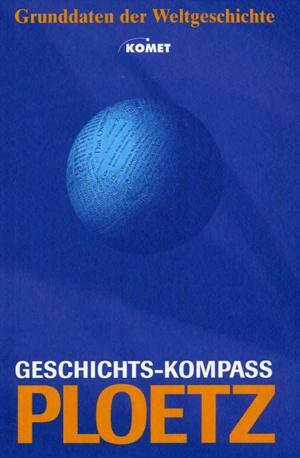 Komet, 2000. - PB, 254 S.